Proud to Be a Memphian #MLK50 – Summer Owens S.O. What! Today is a huge day for the city of Memphis. I am with my 96-year-old grandmother in Jackson, but she was living in Memphis on this day 50 years ago. She recalls being at the laundromat the moment Dr. King was shot and killed. She talks about the progress we’ve made, and how things have also sadly gone backward too. 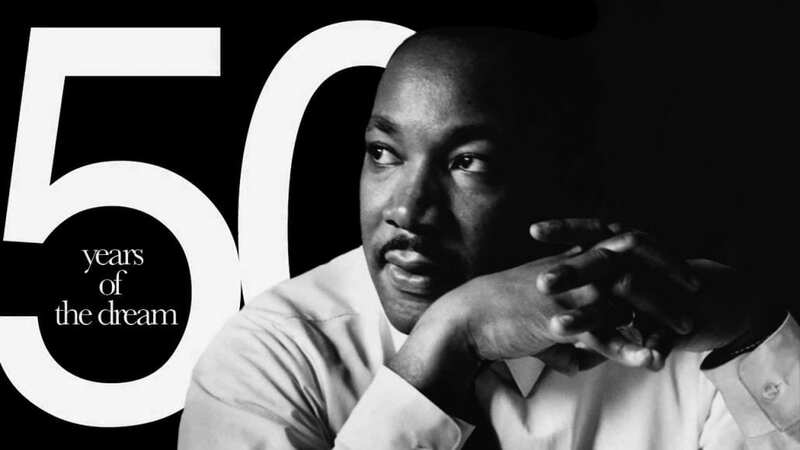 Dr. King was the same age I’ll be next month when his life was taken, 39. But he had already done so much. His dream was put forth, and it’s up to all of us to continue to fight to make his dream a reality. Memphis, like a lot of cities and our entire country, has a lot of work to do. But I do not join those who bash the city instead of working to build it. I am a Memphian by choice, and I am proud of how we are honoring Dr. King and his legacy for #mlk50.